Fundamentals of Machining and Machine Tools by by Geoffrey Boothroyd. 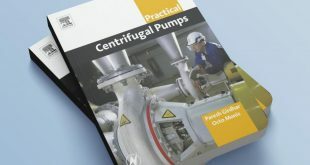 This book is intended primarily for those studying and teaching the principles of machine tools and metal machining in universities and colleges. It should also prove useful to those concerned with manufacturing in industry. 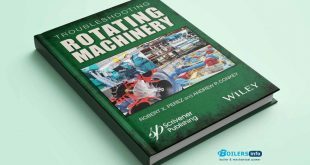 Economics of machining operations and the design of components for economic machining is also included in the book.